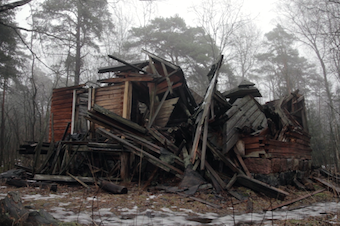 "Abandoned Land” is a documentary and experimental video. It captures and documents abandoned places, infrastructure and phenomenon in Finland. The video uses Finland as an allegory to approach recent changes of the European society with visually effective images, prosaic narration and music. When still in use, the abandoned environment had grown to match to the demands of society and now time has made it useless. 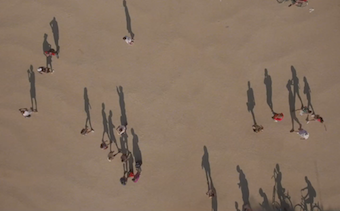 The video observes and documents that change. With the abandoned phenomena the video explores history and its relation with today. "In Afghanistan, I saw a couple making love on a roof”: we know very little of the day-to-day work of the pilots carrying out “targeted assassinations” with military drones. Three Americans talk about their experience, which is paradoxically one of intimacy and cruelty, over aerial images. 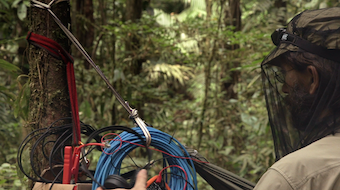 Follow the eco-acoustic composer David Monacchi on his quest to record pure continuous 24-hour 3D soundscapes in the area with the world’s highest biodiversity in Ecuador’s remote primary forests. A unique listening experience of fragments of the disappearing sonic heritage of millions of years of evolution.